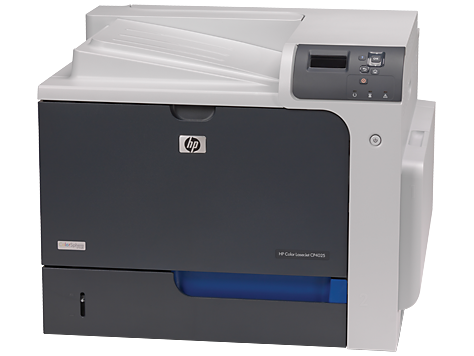 HP CP4025n - Copier Rental Inc. Achieve consistent, professional color quality on every print job. Advanced color features ensure every print job produces professional-quality, color documents.Print on a broad range of media types—including everyday and glossy papers—ideal for presentations and marketing materials. This versatile printer can also handle a wide variety of sizes—A4, letter, labels, envelopes, transparencies and card stock. Save IT time and make printing easy for every user in your managed environment by using the HP Universal Print Driver and HP EasyColor. Receive consistently outstanding results, using reliable supplies designed specifically for your printer.